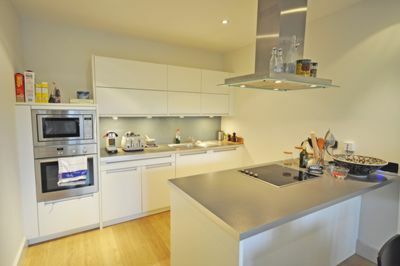 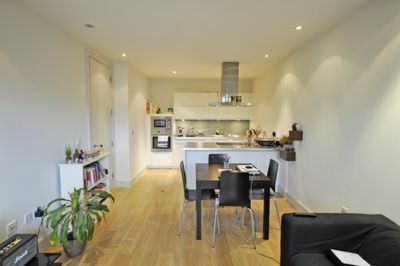 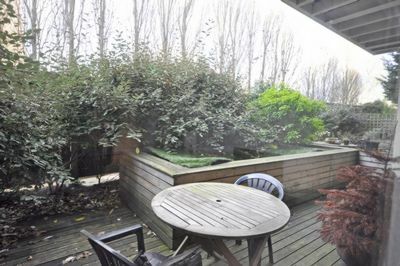 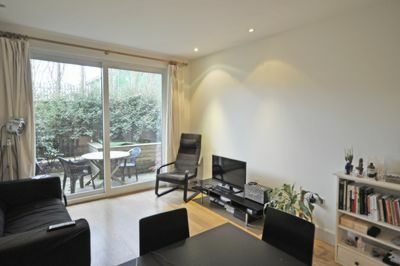 A stunning one bedroom garden flat on the ground floor of this block in Kew Riverside, seconds from the River Thames and its towpath. 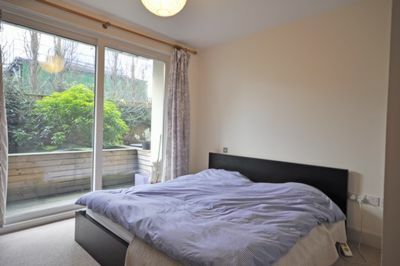 A lovely decked garden is accessed via sliding doors from the bedroom and from the open plan living room kitchen. 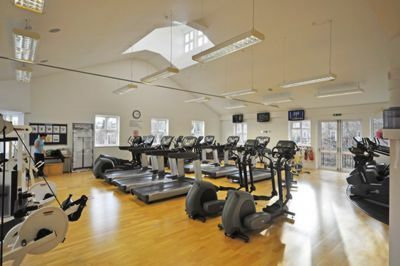 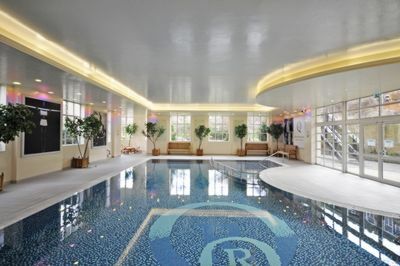 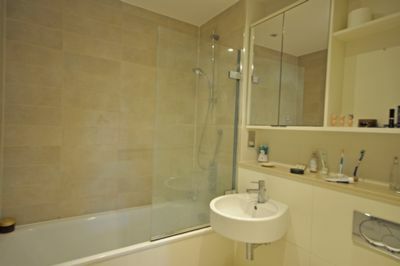 The property is wood floored throughout and includes use of the gym and swimming pool facilities. 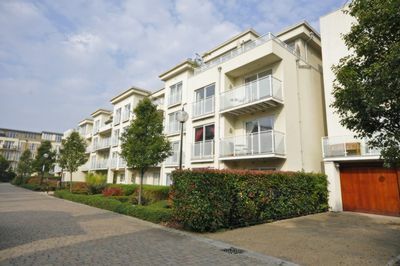 In addition there is one secure car parking space.